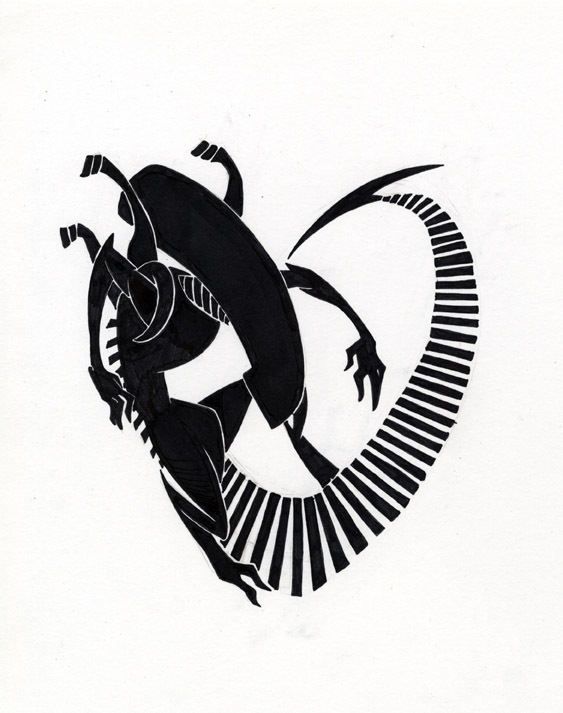 Cool how ya made the alien come out of the heart shape. good thing to know! and i think i’ve decided to move the design into a “heart” placement on the chest instead of big and in the middle. Appreciate the input!